The month of May marks the start of moving season as thousands of college students prepare to journey home, study abroad or begin a new internship. Every student has a different summer plan to chart, but most begin with a common theme: moving off campus … at least until the fall semester. Collegeboxes is designed to assist students in every step of their college adventure; from the first move to campus to the post-grad trip to the new job location. Getting personal belongings to and from a dorm is as easy as packing and calling the Collegeboxes at-home service to retrieve the boxes. The at-home service saves students a trip to a shipping center and prevents mom and dad from breaking their backs as box lifters. With the international option, Collegeboxes ships your items anywhere across the globe. Students who are studying abroad will rest easy knowing their belongings are being safely stored and shipped at their convenience. 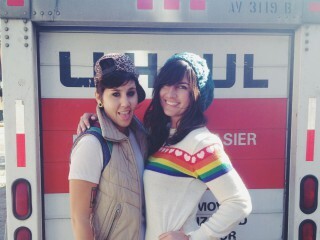 Collegeboxes also offers 24/7 customer service so changing time zones won’t interfere. 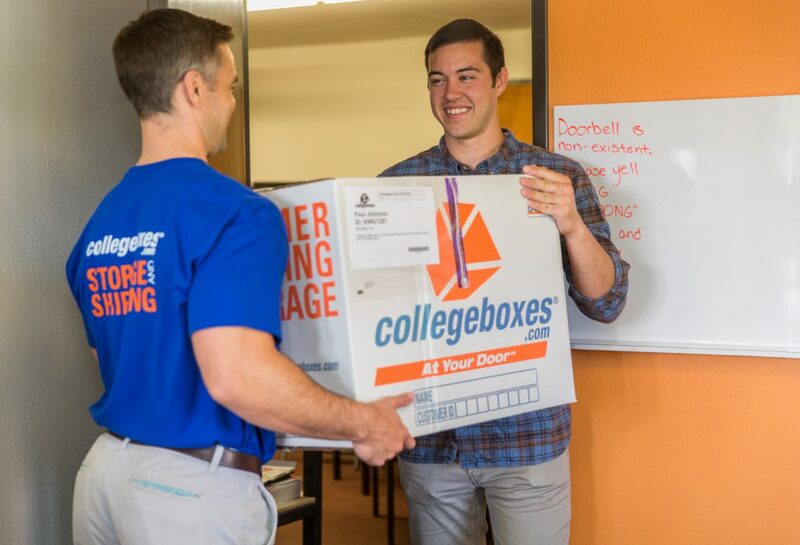 Collegeboxes can store your items in climate-controlled, secure warehouses over the summer and then ship everything back to you when school starts. Certainly minimizes the checked luggage and carry-ons when making those summer flights, huh? It’s that simple. Collegeboxes Supply Kits include five double-walled boxes, packing tape, a permanent marker, 10 label pouches and zip ties. The average student uses five boxes, but additional items are available for purchase. 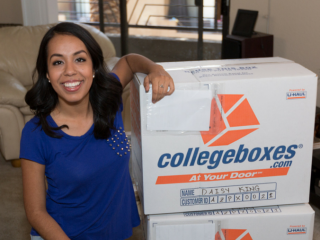 Students can create a free account at Collegeboxes.com and FedEx® ships items directly to your house. 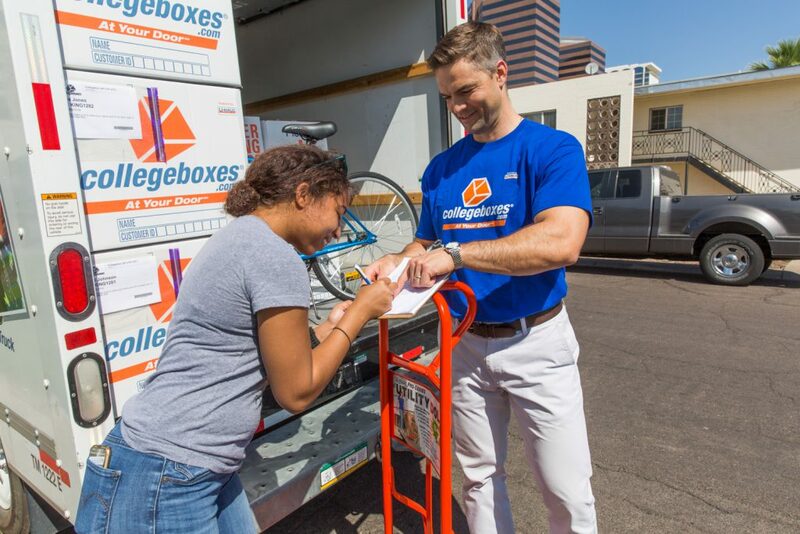 Collegeboxes began serving students in 1999 and is now available at 175 universities and boarding schools across the U.S.
Powered by U-Haul since 2009, Collegeboxes offers assistance almost anywhere. It is currently serving some of the largest colleges in the nation, including The Ohio State University, Arizona State University and Penn State, just to name a few.